Home » Main Menu » News » JACQ drops new single ‘Oblivion’. JACQ drops new single ‘Oblivion’. 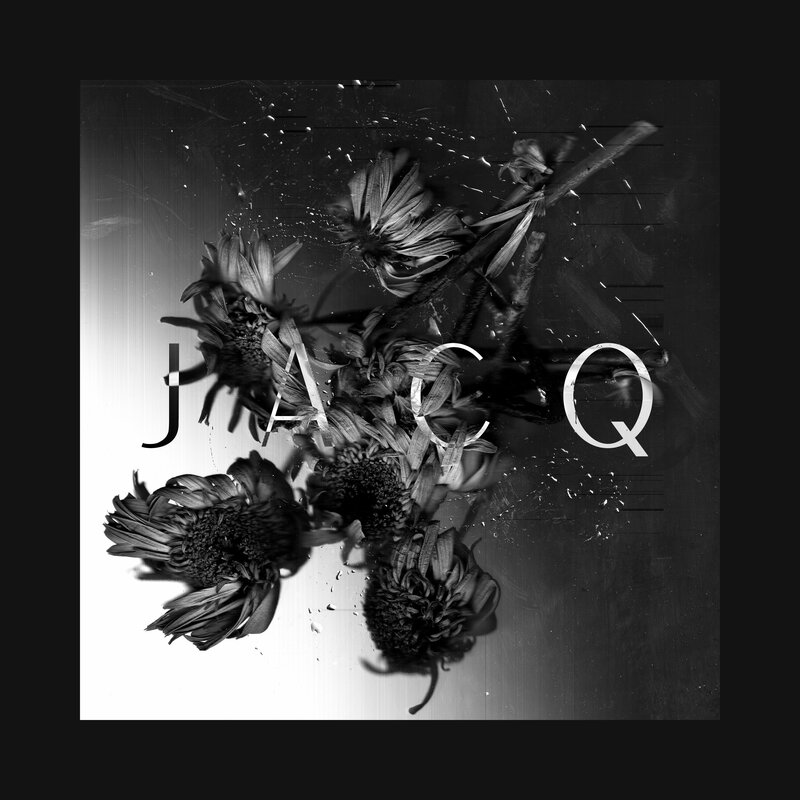 The solo venture of Grammy winning producer and artist Rich Jacques is called JACQ. He is releasing a new single ever month for the rest of the year. I look forward to them as I thoroughly enjoy listening to his latest release called ‘Oblivion’. He writes songs that invite you to take some time out of this crazy life and lay back with headphones on and reflect. JACQ has had previous songs been used in shows such as Grey’s Anatomy, One Tree Hill and The Vampire Diaries. Listening to ‘Oblivion’ it is pretty clear that his songs are connectable and bring our emotions to the surface. Genius! ‘Oblivion’ was inspired by the false alarm of a missile attack in Hawaii. Something like that really does make you think what is really important to you. Rich Jacques is a seasoned artist in many different ways but in JACQ he has decided to just have his guitar, a few other sounds and his insanely amazing vocals. Take a listen here, you won’t regret it! Especially if you are up for a good soul searching.